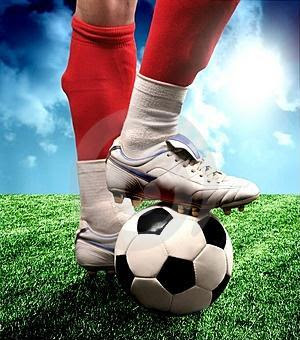 You are welcome to the official website of Bukola Babes Football Club, BBFC. We are here in Ilorin where we are busy strategizing on how to become the most celebrated football club in the country in terms of quality, organization, unequalled success, admirable unity and finally a global soccer icon for our great state, Kwara. Feel free to explore our website and your suggestions are most welcome.